For starters, The March 2016 issue of Locus is pretty amazing. There’s an excellent tribute to David Hartwell, editor of many of my favorite authors & books. 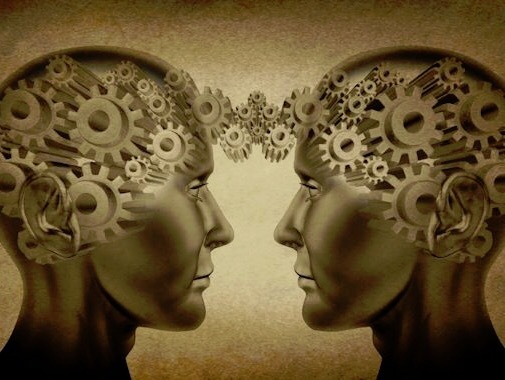 There’s a fantastic column by Cory Doctorow. And interviews with authors Lisa Goldstein and me. 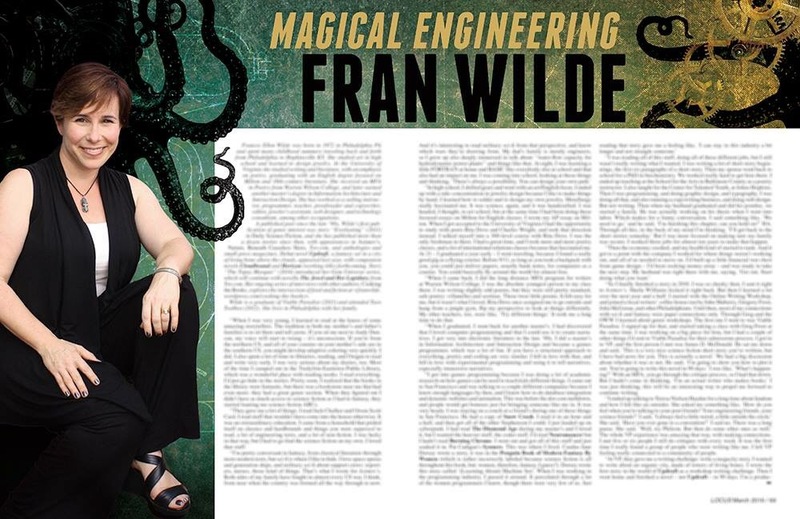 Not to mention a really gorgeous, tentacular layout by the very talented Francesca Myman – my fellow Fran. Here’s a link to excerpts from the interview. 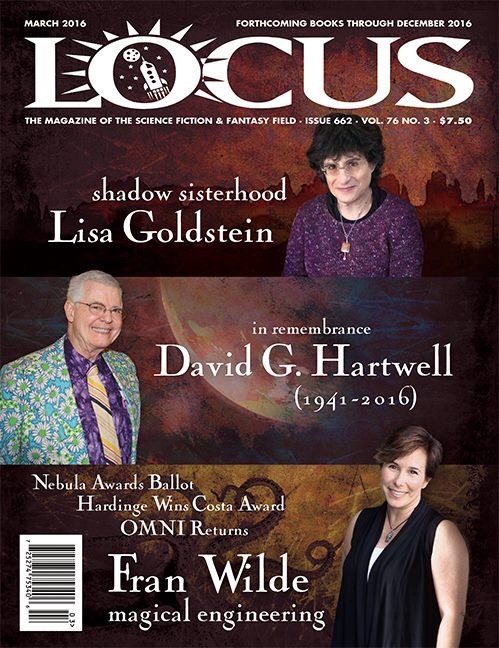 If you want to read the whole issue and help support Locus, there’s a link on that page. Meantime, SFSignal asked Ilana C. Myer, Sofia Samatar, Sunil Patel, C.C Finlay, and me about our favorite sub genres. I replied with my usual sociopolitical economic strum and technological drang, and everyone’s lists make up a great reading menu. That’s here.